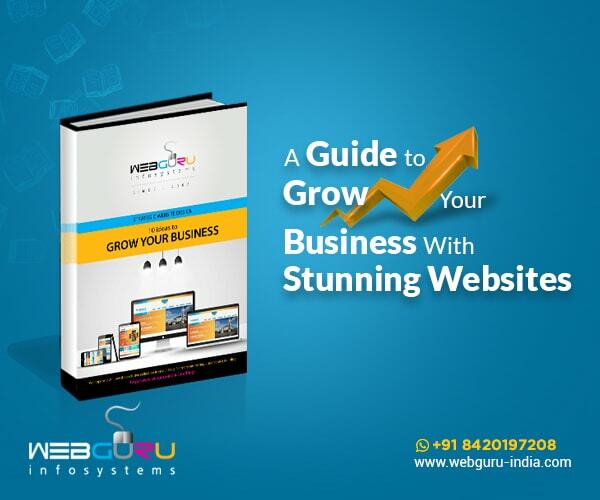 Webguru Infosystems introduces yet another engaging and interesting ebook “Strategic Website Design: 10 Ideas to Grow Your Business” for its dedicated readers. This ebook comprises important tips and techniques on how to grow your business using a stellar website design. 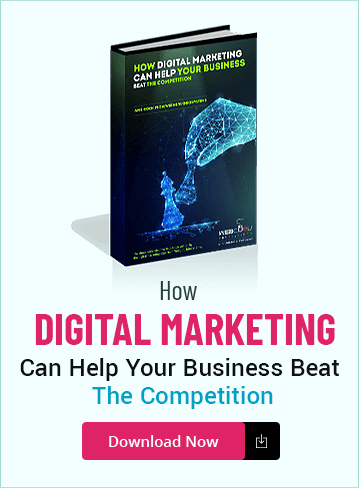 The ebook successfully covers a wide range of topics like how to make the website design mobile friendly, the crucial factors of a landing page and the importance of white space in a website, among many others. If you want to download the Strategic Website Design ebook for free, just follow the simple steps like providing your email address and name, and you can get a PDF sent to your mail. Since the ebook has been classified into various chapters discussing particular topics, it is easy to read and navigate. 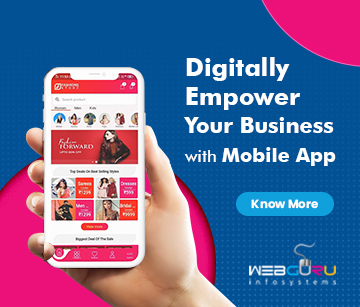 So, if you are looking to boost your business using important website design strategies, this ebook authored by the professionals at Webguru Infosystems is everything you will ever need. Your feedback is always valuable. 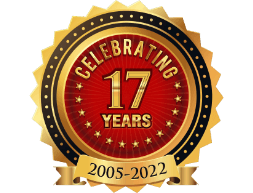 Since we are in a constant process of learning and evolving, it is important that you share your insight with us, further enabling us to improve. Share your comments here.